Raucell Oy is a private company, founded 1988. 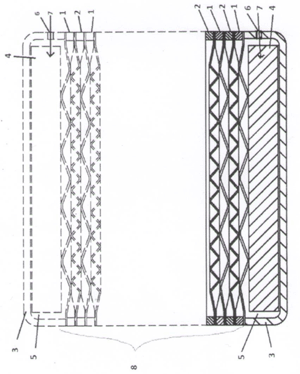 The company was born of the need to develop a new heat exchanger product – All Welded and All Stainless Plate Heat Exchanger – based on own patent. RauCell Plate Heat Exchanger represent most progressive and new technology. Raucell Oy has developed the HE-product and its production process. The first customer deliveries were 1994. Customers are from process industries to HVAC. From individual end users to aggregate manufacturers and to special development applications. Diverse applications are numerous. Not to forget trouble-shooting.